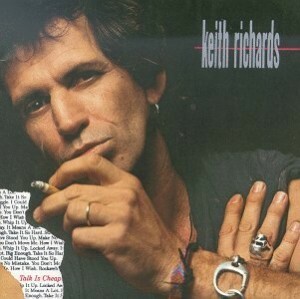 Today’s Cool Album of the Day (#659 in the Series) is Keith Richards, Talk is Cheap. I think I listen to this album more than any Stones album. Great songs, great arrangements, great musicians, great performances. But talk is indeed cheap. So give a listen to “Struggle,” ” Take It So Hard,” “You Don’t Move Me” and “I Could Have Stood You Up.” The latter definitely channels one of Keith’s favorites, Chuck Berry. One of the more interesting cuts on the album is “Make No Mistake.” Here Keith has written a song that Al Green would be proud of. It’s a nice departure with some great duet vocals by Sarah Dash. 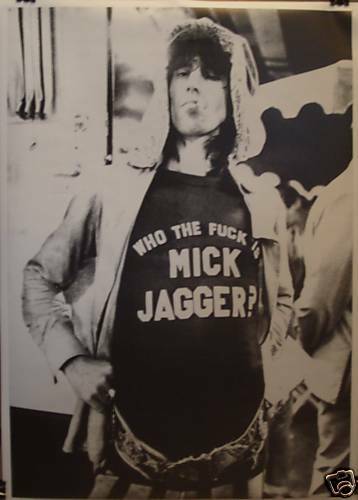 Word has it that this 1988 recording was during a period when Keith and Mick weren’t getting along to well. Hence the song, “You Don’t Move Me.” He should have enough inspiration for a bunch of these. He had Waddy Wachtel on guitar, Steve Jordan on drums, Ivan Neville on keys. Guest appearances by NRBQ’s Joey Spampinato, Bobby Keys, Bootsy Collins!, Chuck Leavell and even some guy named Mick Taylor. Talk is Cheap was produced by Keith Richards and Steve Jordan and peaked at #24 on the Billboard Top 200. 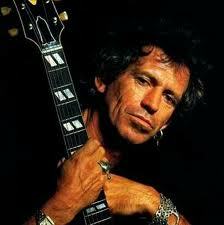 Keith Richards was inducted into the Rock and Roll Hall of Fame as a member of the Rolling Stones in 1989. 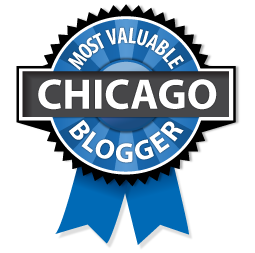 Supposedly there is a new one of these in the works, but I haven’t heard anything in awhile. 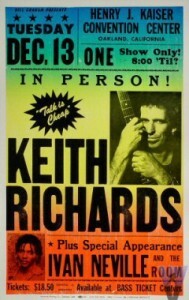 I hope that’s the case but “Chop Chop” Keith, you’re getting closer to that reunion tour in ’13. Keith really is the “riff-master” and he proves is over and over on this album, even more than on many of the Stones albums. Be sure to not only check out the album in it’s entirety below, but also the live videos that I’ve added. You can hear live cuts of most of the album there along with some other great tunes. I love the duet he does with Norah Jones on “Love Hurts.” That was taken from a tribute show to honor the late Gram Parsons. I also added Keith with the Stones doing “I Wanna Hold You” from the Undercover album. I found it interesting that when I saw them in ’98 I believe it was, that of all the better known tunes that The Rolling Stones gave us that evening, that was the track that was stuck in my head as I left Soldiers Field. All songs by Keith Richards and Steve Jordan.